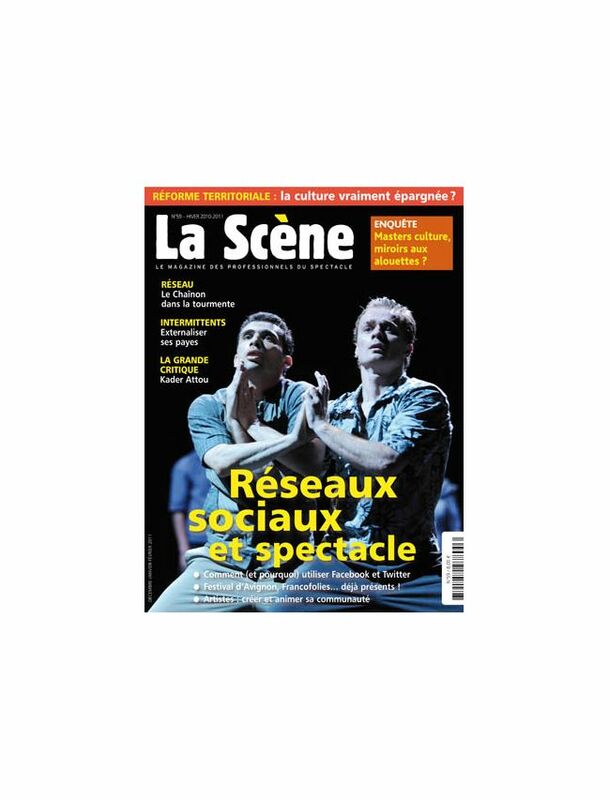 La Scène is the leader French cultural magazine for arts professionals published quarterly in France. La Scène is focused on all the news of the show and new trends in the cultural world. It is the perfect magazine to better understand the arts today, to have knowledge of upcoming cultural projects and to increase its professional contacts.